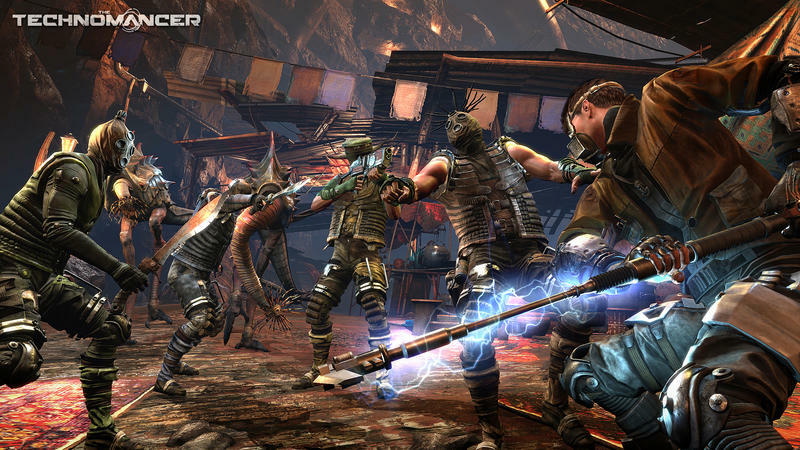 Admittedly, I haven’t been paying too much attention to The Technomancer. I’m not sure why, but the title has sort of sat in my periphery over the last year or so since its announcement. 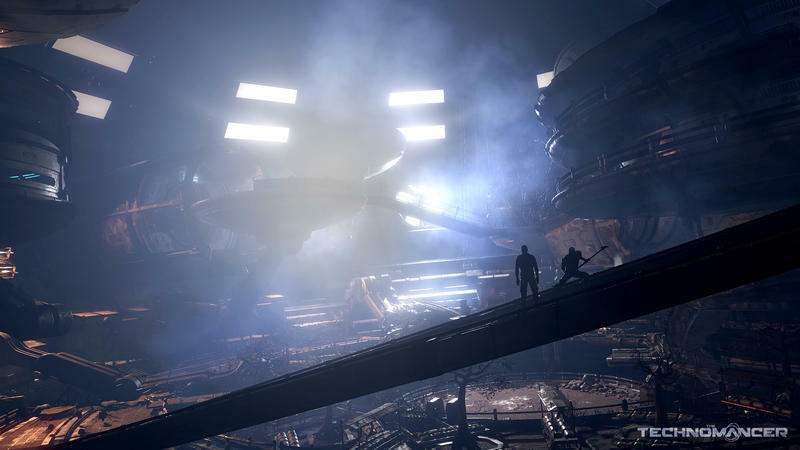 Now that it’s a bit further along in its development and screenshots and trailer releases, Technomancer has slowly garnered my interest. It has all the hallmarks of games of love. 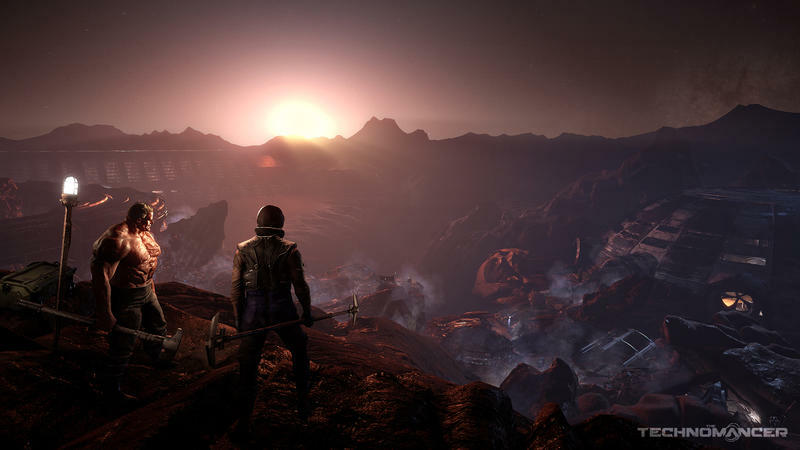 This is a science fiction RPG set on Mars. Right? So far, so good. 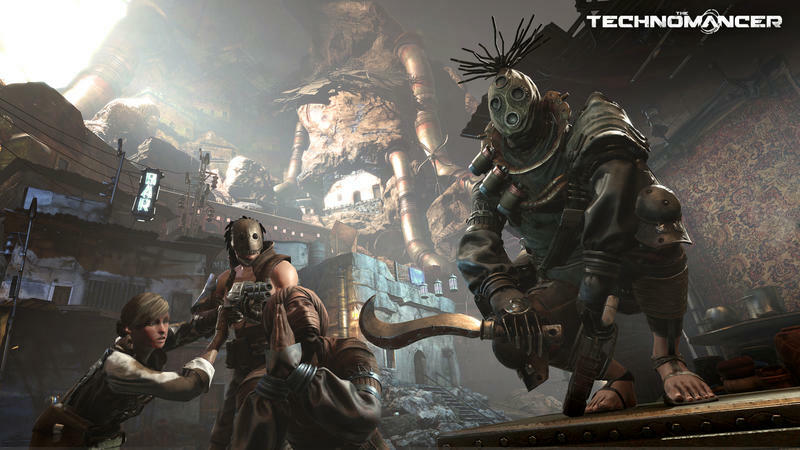 The Technomancer sports a look reminiscent of Mad Max, and its gameplay looks like a rough take on third-person action. 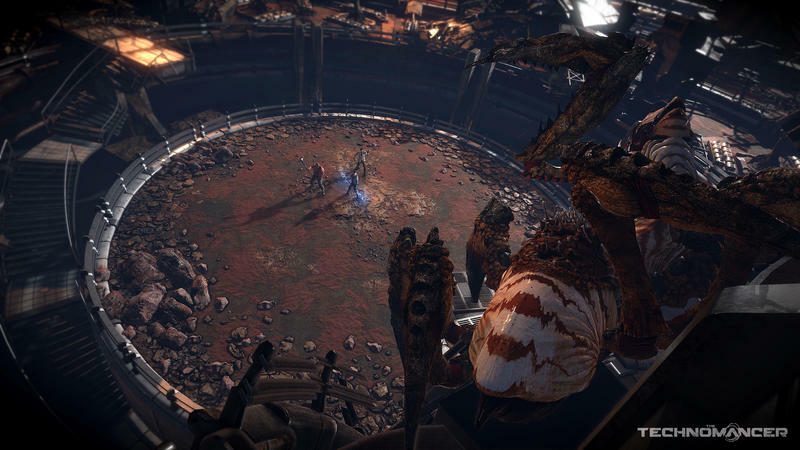 The premise, art direction and monster design are far and away the most compelling things about this game, and the screenshots and trailers absolutely hammer those points home. The action? I’m not so sure. 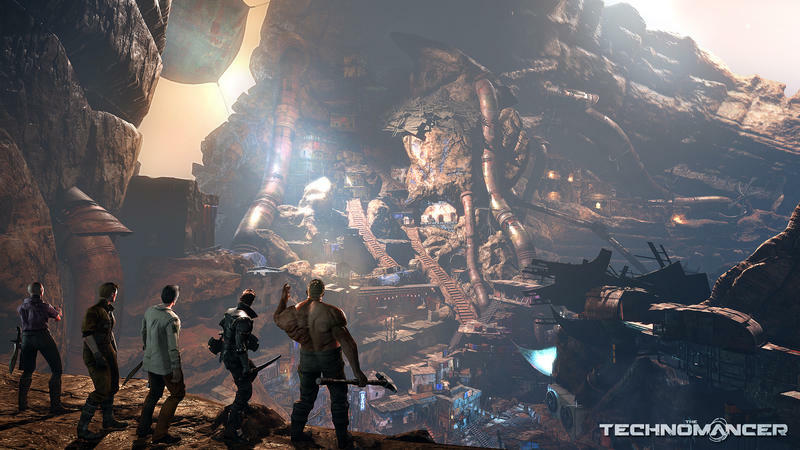 We might be invited to play Technomancer at E3 this year. If that’s the case, expect our impressions during the show. I’m hoping the gameplay lives up to the design, because this one might be stunning if it does. 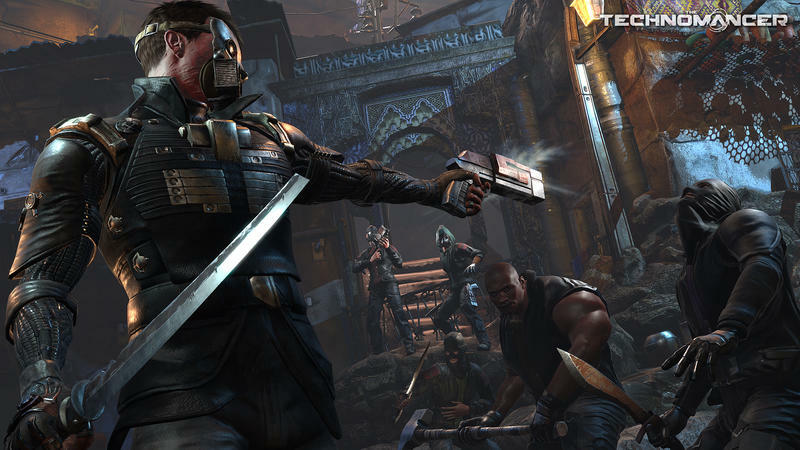 The Technomancer does not have an exact release date yet. It’s slated for 2016, though. 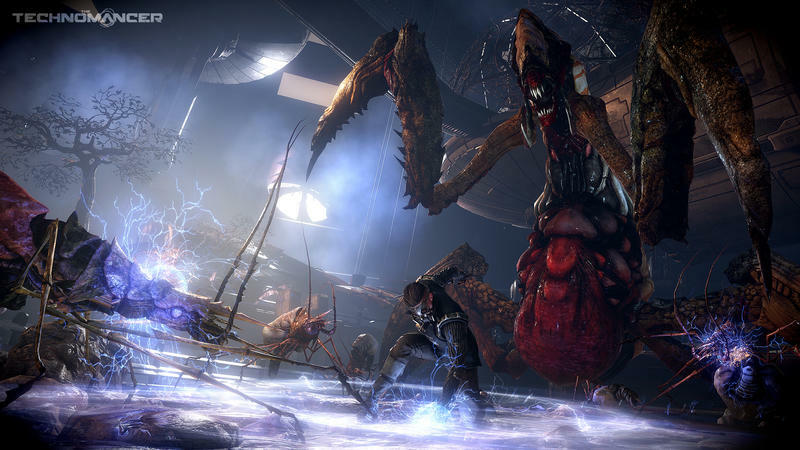 It will sell for the PlayStation 4, Xbox One and PC platforms.